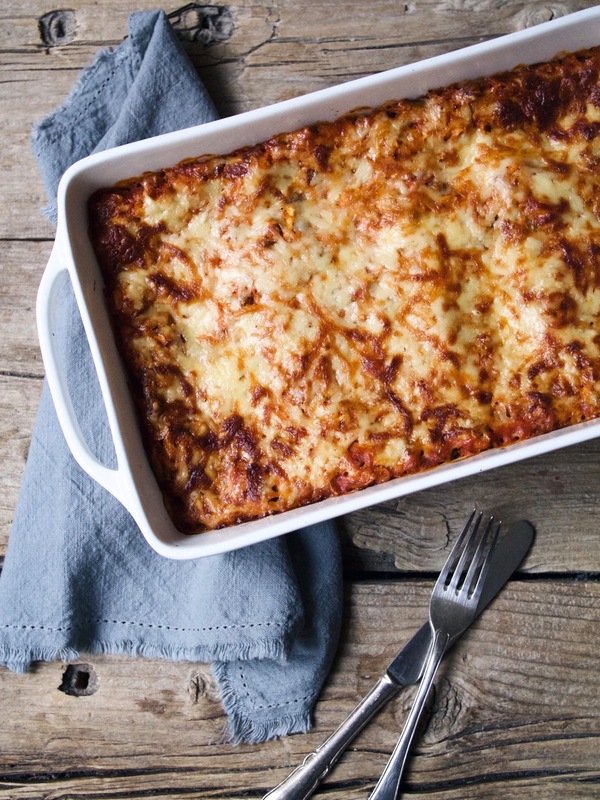 Let’s be honest – is there a more comforting meal than lasagna? We always make a big batch of it when heading up north to go skiing. We’ve learned that when we’ve been out on skis all day, we just want to hit up the sauna and then dig right into dinner – not cook. Thus, half of our car is filled with skiing equipment and the other half jam-packed with containers full of already cooked meals. Lasagna, as mentioned, is always one of them. Other ski trip friendly (and winter friendly!) dishes we return to are curry-laden, thick dals and pasta with lentil bolognese. 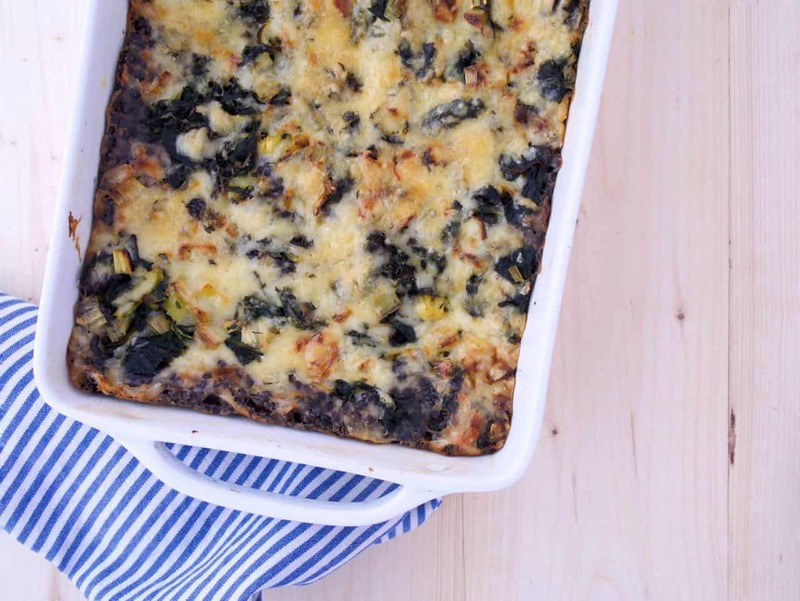 Hearty, filling, nutrient dense, lots of energy. Those are the key words.